I had a great time at the Country/Western themed fundraiser for Phillips Brooks School last night. Thanks Christine for having me back! 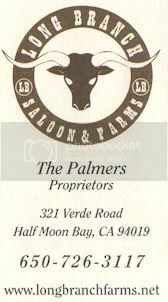 I always enjoy working with Kevin at the Long Branch Saloon in Half Moon Bay. 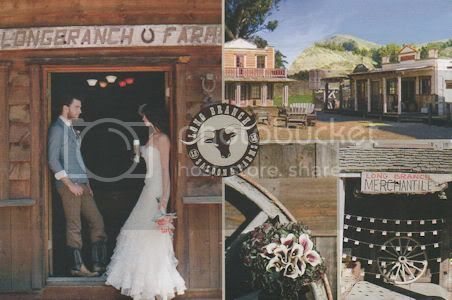 Honestly, if anyone out there is looking for a western themed location for an event, you must check this place out! 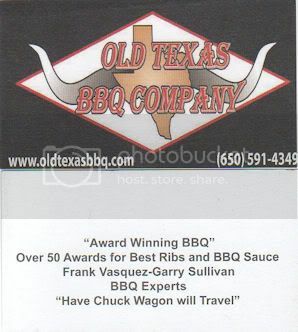 To make the evening even better, Frank from the Old Texas BBQ Company was cooking up the grub! We have worked at a number of events together and he always does a stellar job with the food! 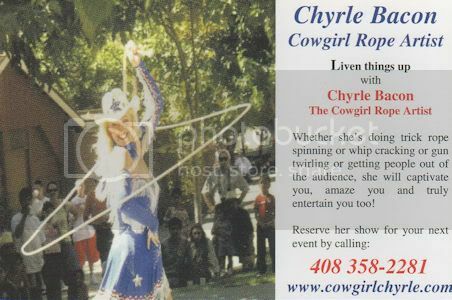 For early entertainment, there was Chyrle Bacon (Cowboy Rope Artist) who wowed us with her lasso and whip work. 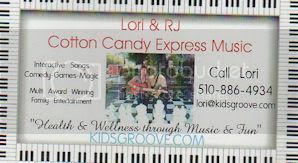 Lastly, the dance instruction given by Lori and RJ from Cotton Candy Express was perfect. They did a great job getting the crowd involved with some country line dance instruction! Check out below for the contact info if anyone is interested. Please let them know that Cris at BKR Productions sent you with his recommendation! Just a great night altogether! Cris and DJ Lili were so helpful and easy to work with for our wedding. Cris was very professional over the phone (I still haven't met him in person) and our initial conversation answered all of my questions and we had the basic outline of the contract finished quickly. Their prices were more than fair and compared very favorably to other DJs we'd spoken with. DJ Lili -- what can I say? She made the night! She read our crowd just right and played a great mix of songs that stayed within the limits we'd set on genres and our do not play list. She had everyone up and dancing and was amazing with the kids there. She brought glow sticks for the children to play with and helped them finish their photo treasure hunt sheets. Lili is a champ! She made sure everyone was having a grand time. I can't thank her enough! Check her out at Trivia Night at Route 92 in San Mateo -- excellent fun!